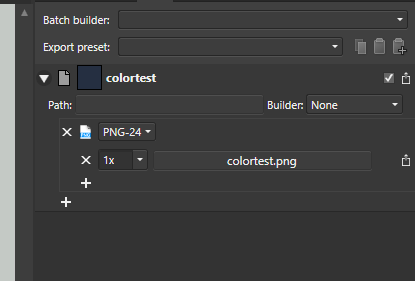 I'm having an issue when exporting .png assets from Affinity Designer for use in a website. 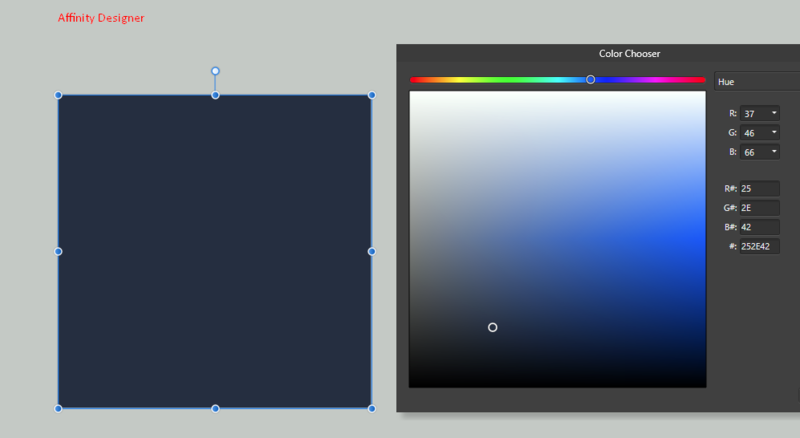 When Chrome (on Windows) displays the .png image, the color does not match the HEX value I've assigned in Affinity designer. Here's a quick example of a square that I made both in Affinity Designer and in Photoshop. Both have a hex value of #252E42. I embedded them both next to each other on a HTML page that also has a background-color of #252E42. I've attached the result. 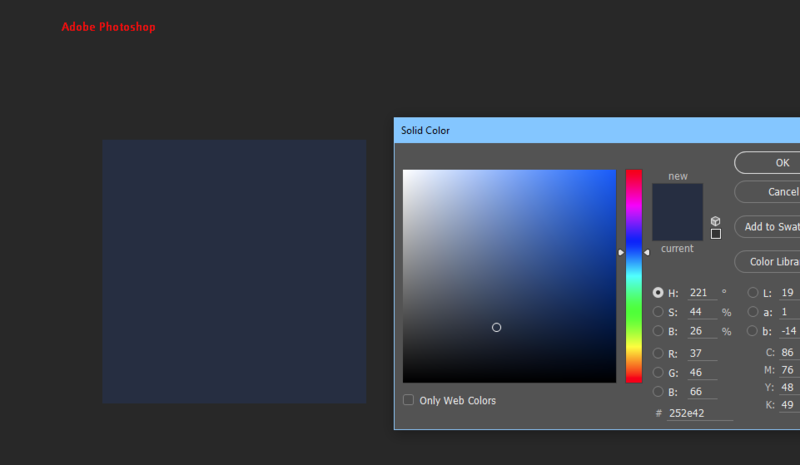 As you can see the rectangle exported from Photoshop is completely invisible, which is exactly what I expect. But the rectangle from Designer is clearly visible. What is going on here? 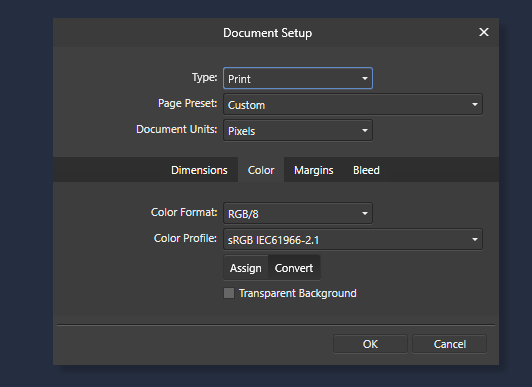 Do I have to change some color profile settings in order to make this work? Okay I've figured it out. 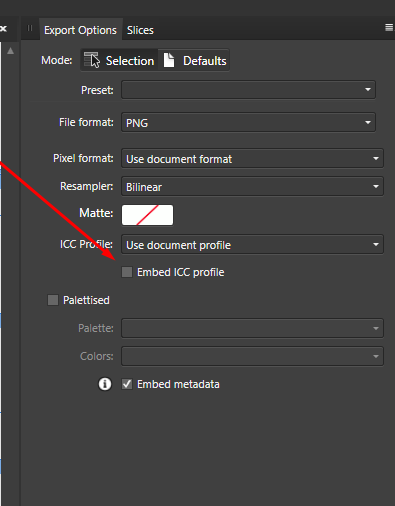 "Embed ICC profile" needs to be OFF in the export settings.